The Honey Compendium | Crank It! The history of honey is quite fascinating. For centuries honey has been attributed to folklore, myth and legend and recognized as a gift from heaven. Nectar, Ambrosia and Food of the Gods were words frequently used throughout honey history to describe honey. They believed in the benefits of honey which they developed into many honey cures; however some of their uses of honey were quite different to ours today. 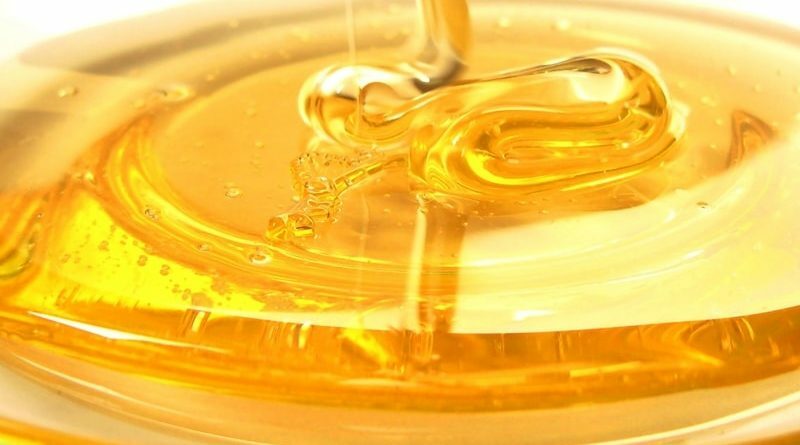 There are so many references made to this golden liquid not least from China, which is in fact the largest honey producing country in the world. 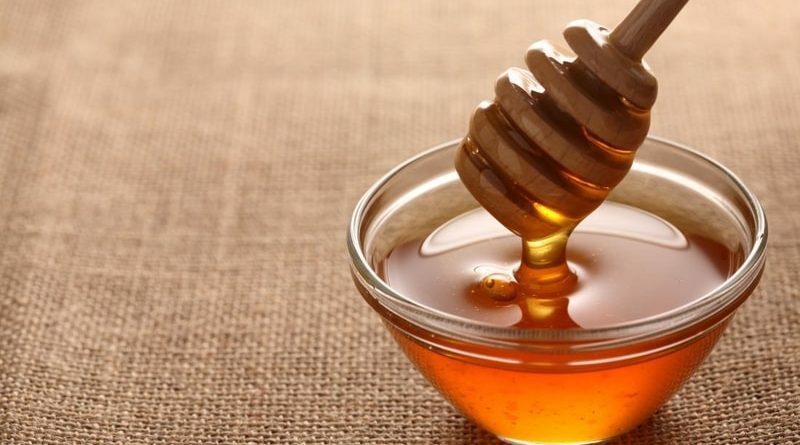 The history of Chinese medicine frequently mentions the benefits of honey. Can we trace the History of Honey? It is believed we can trace its history way back into pre-adamatic times although we know little of this period. What we do know, is that people from Africa claim this is where it is first became known. Certainly there are many ancient cave drawings in Africa depicting honey hunting to bear this out to be true.History of honey as we really know it, began in Egypt, Greece, India, Spain, Israel and India, just to name a few who were so passionate about benefits of honey, they took pleasure in seeking it out despite the fear of being stung. For some unknown reason the practice of bee keeping for the purpose of using the benefits of honey stopped for a while when the Roman Empire did around 400 A.D.
Christians from convents and monasteries re-started this practice which was then once again stopped by Henry V111 during the reformation of the Christian church. Thankfully there was then a revival in the history of honey by scientists during the history of Enlightenment. The history of honey became commercially viable during the 19th Century when the first man attempted to “tame the bees” and became the first know beekeepers. The history of honey is as long and as rich as the history of the honey bees. As one of the oldest forms of insects from the Neolithic Age that still exists today, honey bees are believed to have preceded humans on earth by more than 110 million years. As early as 7,000 B.C. prehistoric carvings indicate that man enjoyed honey from the honeycomb, with drawings even illustrating early man risking his life against angry honey bee’s intent on protecting their hive. Perhaps these ancient people recognized honey cures as well as the benefits of honey! When was the History of Honey First Recorded? 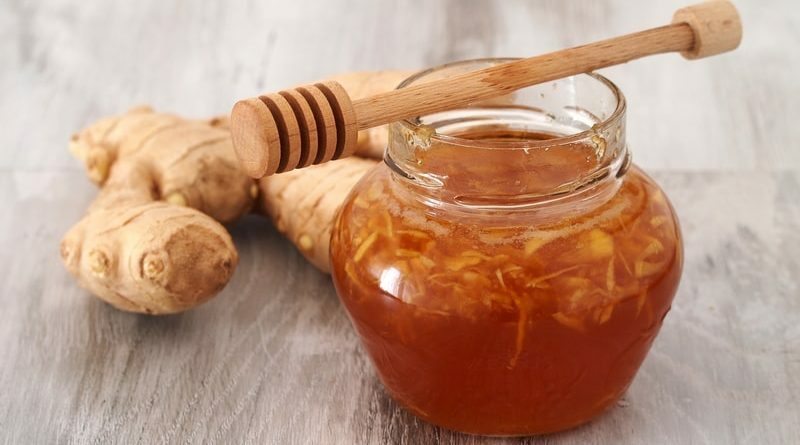 Honey history is mentioned in ancient texts, such as the Indian Vedas, the Jewish Torah, the Koran, the Chinese Shi Jing, and depicted in ancient Egyptian hieroglyphics, honey directly from the honeycomb appears to have been as much a delight then as it is now. From these ancient recordings it is clear that civilizations across the globe have enjoyed the benefits of eating honey throughout history. In fact, though mentioned in the Christian Bible it is worth mentioning that when the Christian Messiah, Jesus, arose from the grave, the gospel of Luke states that he was first fed broiled fish and a honeycomb. Are There Famous People Involved In Honey History? Yes there are many, Julius Caesar as an example, even reportedly accepted honey as a type of currency that was used to pay taxes in place of gold. 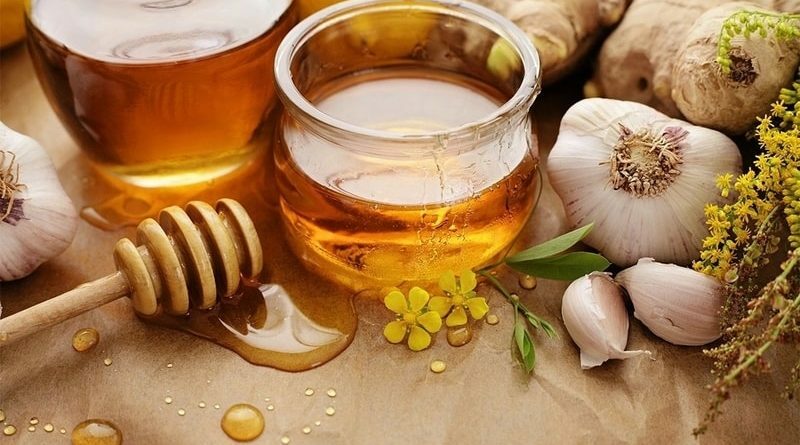 And in the 11th century German citizens actually paid their property taxes with honey and beeswax.Widely credited as being the father of modern medicine, the Greek physician Hippocrates (460 BC – ca. 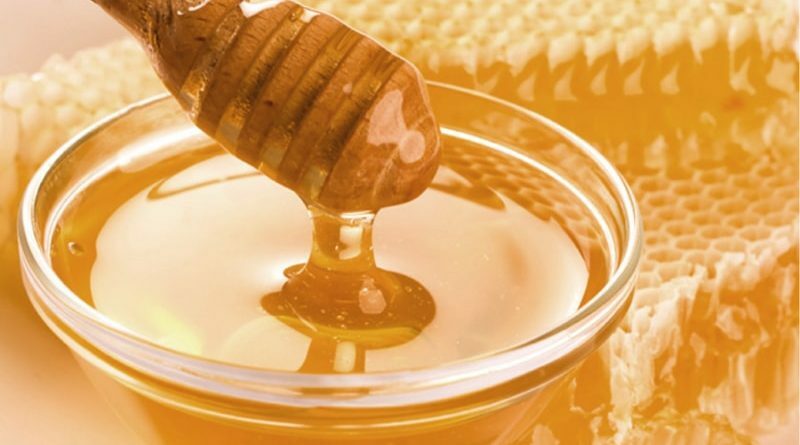 370 BC) valued honey for its medicinal properties, he bought honey cures to our attention. Hippocrates who wrote the famous Hippocratic Oath is noted as using it as an expectorant and claimed that it caused heat, which was useful for cleaning ulcers, wounds and running sores. 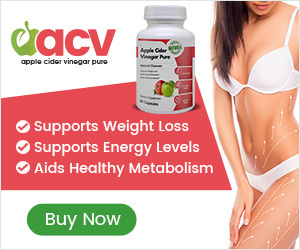 Hippocrates is noted to have encouraged the planting of seeds that had been soaked in honey, which he believed, made the fruit that grew from the seedlings taste even sweeter, his favorite concoction is the still popular Apple Cider Vinegar and Honey. Modern scientists and doctors again recognize details from honey history, which is one reason there is now a revival in modern medicine practice using the benefits of honey. However, it is interesting to note that the History of Medicine mentions the benefits of honey as a medicine several times. After his death, the legends continued, they tell of a swarm of honey bees that lived in Hippocrates sepulcher (a tomb or burial chamber) and continued to produce their sweet substance, and was then used to cure sick children when nothing else would. 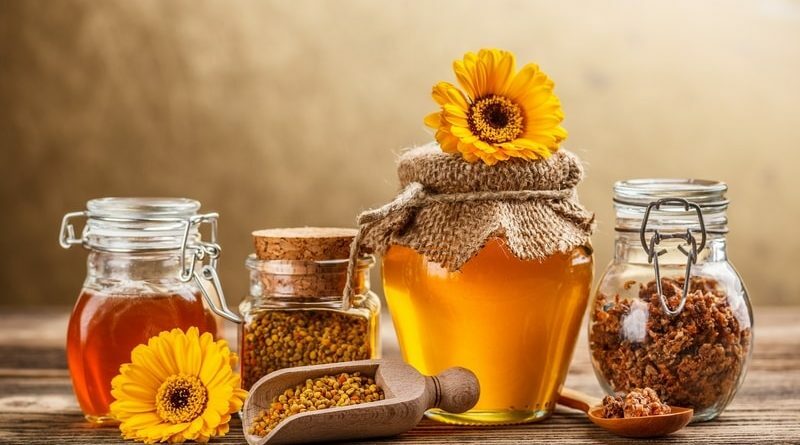 The first century Greek philosopher, pharmacist, botanist and physician, Dioscorides, who authored one of the oldest journals of medicine, even cited honey as one of the greatest remedies ever. 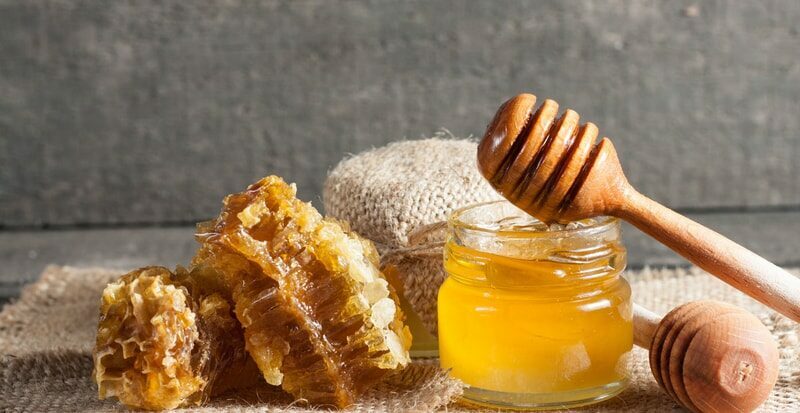 As a natural food with incredible nutritional and medicinal value, Homer, Aristotle and Pythagoras all are added to the list of those in the history of honey who believed it to be a key ingredient to good overall health. 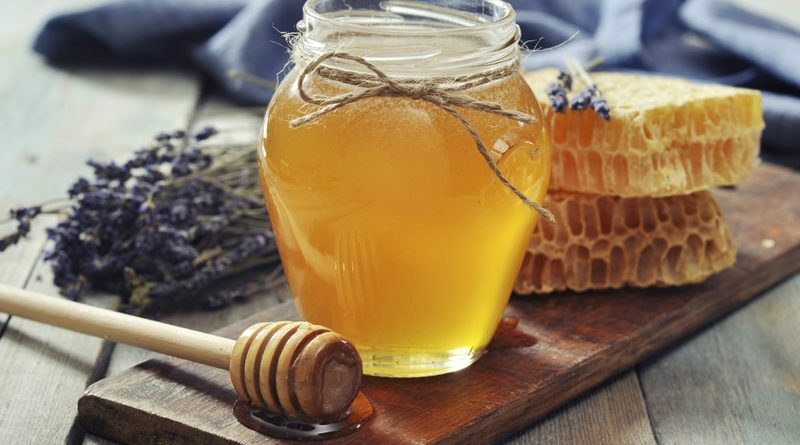 The history of honey as celebrated ancient medicines extends all the way to the Second World War when honey was widely touted for its use as an effective wound treatment on injured soldiers. Prior to the production of penicillin, the history of honey shows it to have been the leading antibiotic treatment used for open wounds and lesions. 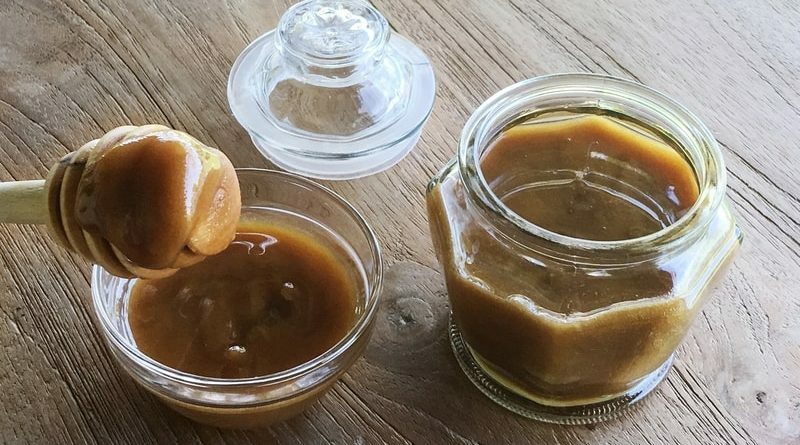 Of course in ancient times they didn’t have a clue as to the mysterious qualities honey contains and some of their Uses of Honey were slightly different to our uses today. The Romans had a history of arguments and disagreements about who owned the honey they used because this would have been in a tree or rock as no hives as such had been invented then. It was finally settled and that is how the saying “finders keepers” originated! The history of honey is older than the written word. For the longest time, it was the only sweetener that was widely available to humans before the mass production of sugar grew to replace it after the 1800’s. As a food and as a medicinal agent, the history of honey is actually older than the history of man and certainly older than the history of modern medicine. From ancient carvings and manuscripts discovered all over the world, honey appears as a delicacy and a heavily praised medicine. Everything that has happened is of course history as we know and our honey bees appear to be fast becoming an endangered species because of mans intervention on our planets environment. Honey and honey bees are now known to have survived the last Ice Age so we must save our honey bees before the History of Honey becomes just that! And of course we must not forget Albert Einstein who – although not proved – is said to have stated that if the bees die then we die! We must all hope that the benefits of honey and indeed the history of honey continue for a few million years more yet.